Indoor Air Quality is something you've probably heard about as a Syracuse or Central New York homeowner. So is indoor air quality just a buzz word used to extract more money out of your wallet? The answer is no. Indoor air quality (IAQ) products can actually work miracles for the health and comfort of your home. The important thing to understand about IAQ products is that they are not mutually exclusive. A ventilator has a distinct purpose, and cannot perform the job of a humidifier, or an advanced air cleaner. Read about IAQ products below, or call JD Marx today at (315) 461-0032 for more information. 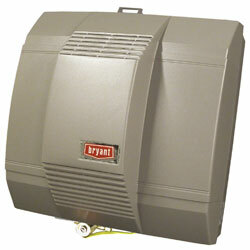 Central New York indoor air quality solutions begin with the Bryant Evolution air purifier. When heating and air conditioning, your system pulls air from your home. 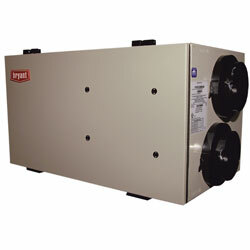 This air is sent through a filter before it enters your HVAC system. 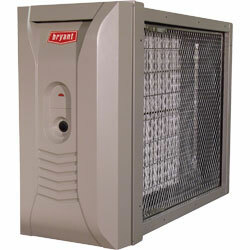 The Bryant air purifier is able to filter out microscopic particles from your air. The effectiveness of an air cleaner is measured with a MERV rating. Sometimes the purpose of a UV lamp is misunderstood. 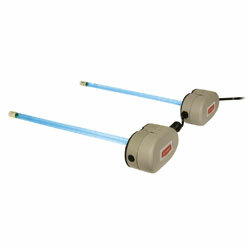 A UV lamp performs one function very effectively: they kill mold that can grow inside the indoor coil system. 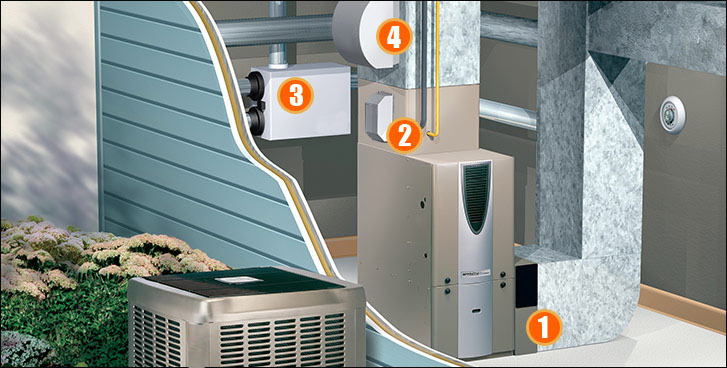 An evaporator coil or fan coil has a dark, damp interior when cooling in the summer. This is a breeding ground for mold. If mold grows it can get into your air, and decrease the efficiency of your air conditioning. A UV Lamp kills this mold, and protects your air. An energy recovery ventilator is truly a piece of art. A ventilator is able to take outside air and exchange it with inside air, while transferring the heat energy. It's like opening a window in the middle of a cold Midwest winter without having a heavy impact on your utility bills. A ventilator is a key component to IAQ, and keeps the air fresh inside your home. Winter air is dry which makes your house seem colder. Dry air can hurt wood furniture and instruments, and cause other discomforts like dry skin. A whole house humidifier plugs into your HVAC system, and replenishes the humidity in your home. You will be more comfortable, and spend less money on your heating bills! For Syracuse indoor air quality products call us today at (315) 461-0032. We look forward to enhancing the health of your home!